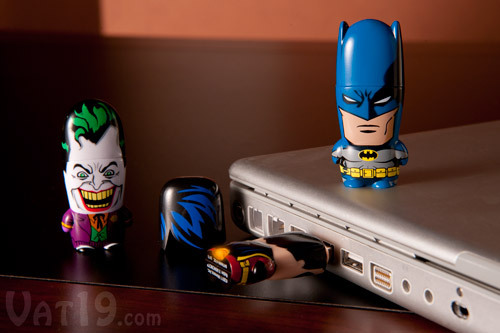 A little while back we showed you the Vintage Mimobot Batman USB Flash Drive; well he’s back, this time wearing his signature blue & gray outfit and he has some company! 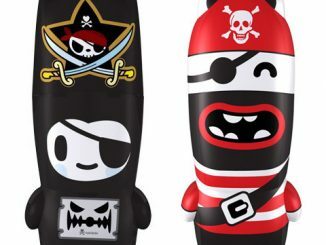 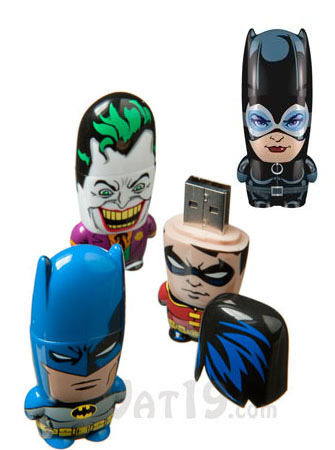 The officially licensed Mimobot Designer Batman USB Flash Drives come with your choice of Batman, Robin, the Joker and Catwoman. 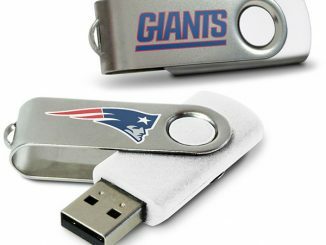 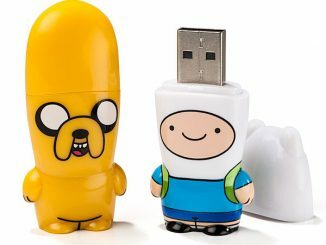 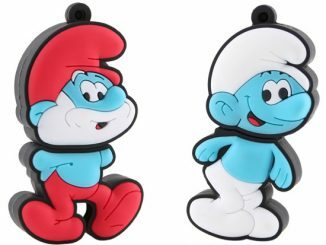 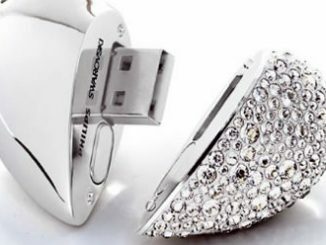 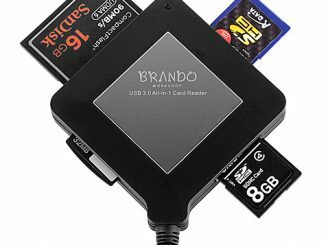 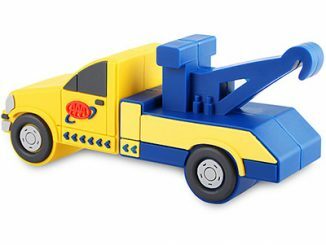 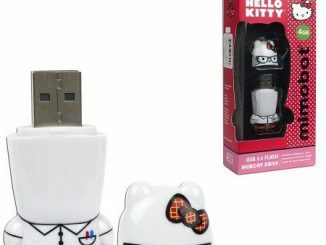 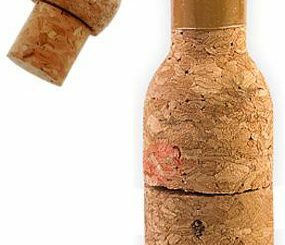 Each USB drive is available in your choice of 2GB, 4GB, 8GB, or 16GB. 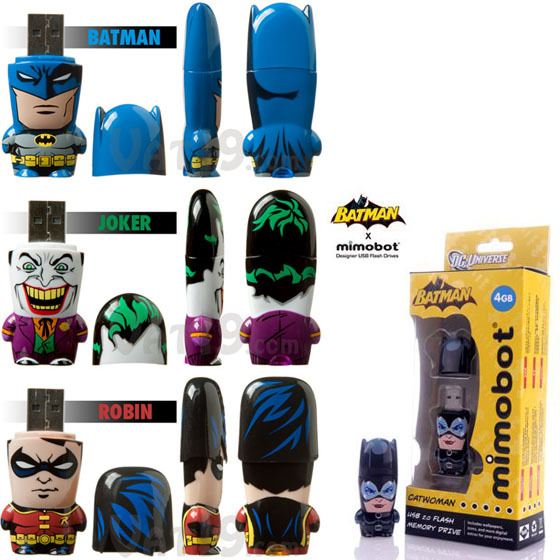 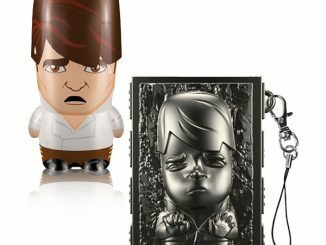 Get your Mimobot Designer Batman USB Flash Drives at vat19 for $27.95 (4GB), Mimoco starting at $22.95 (2GB) or amazon from $19.95 (2GB). 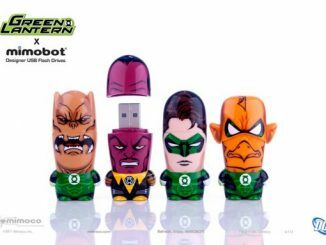 Don’t forget to checkout the Green Lantern Flash Drives from Mimoco also. 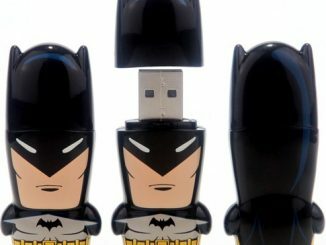 Mimoco, the Boston-based company known for their fun and cool series of collectible Mimobot USB flash drives, has released a limited edition vintage Batman memory stick, inspired by the superheroes’s debut in Detective Comics back in 1939.